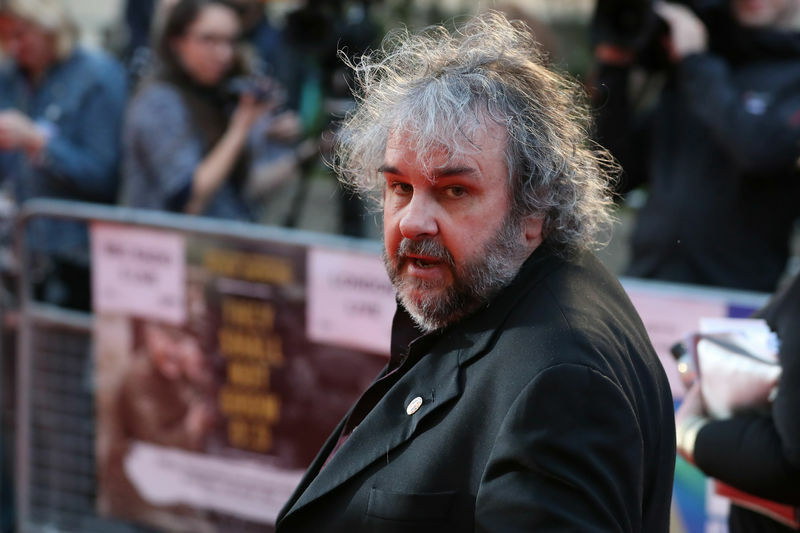 Predator Cities Fight for Survival in Peter Jackson's "Mortal Engines"
The New Zealand-born director, known for his “The Lord of the Rings” and “The Hobbit” trilogies, produced and co-wrote the script for the film, based on the young adult book series by Philip Reeve. Oscar-winning visual effects artist Christian Rivers, who worked with Jackson on the Tolkien adaptations as well as 2005’s “King Kong” makes his directorial in the film, set hundreds of years after a catastrophic event wipes out civilizations. “Once ‘The Hobbit’ was done, we were looking forward to getting this made,” Jackson told Reuters at the film’s premiere in London on Tuesday. In the film, humans live in gigantic moving cities which devour smaller towns. A group made up of an outlaw, outcast and mysterious woman lead a rebellion against one such predator city, London. “It was the fear of saying yes because I knew how much work it would be and it was also a fear of saying no, if I said no and someone else made it and it wasn’t any good, I’d be kicking myself,” Rivers said about directing “Mortal Engines“. On top of his work in the art department, Rivers was a second unit director on the last two “Hobbit” films, the last of which came out in 2014. Since then, Jackson directed World War One documentary “They Shall Not Grow Old”, released this month. “Mortal Engines” features a young cast led by Icelandic actress Hera Hilmar. “Matrix” and “The Hobbit” actor Hugo Weaving also stars in the film.